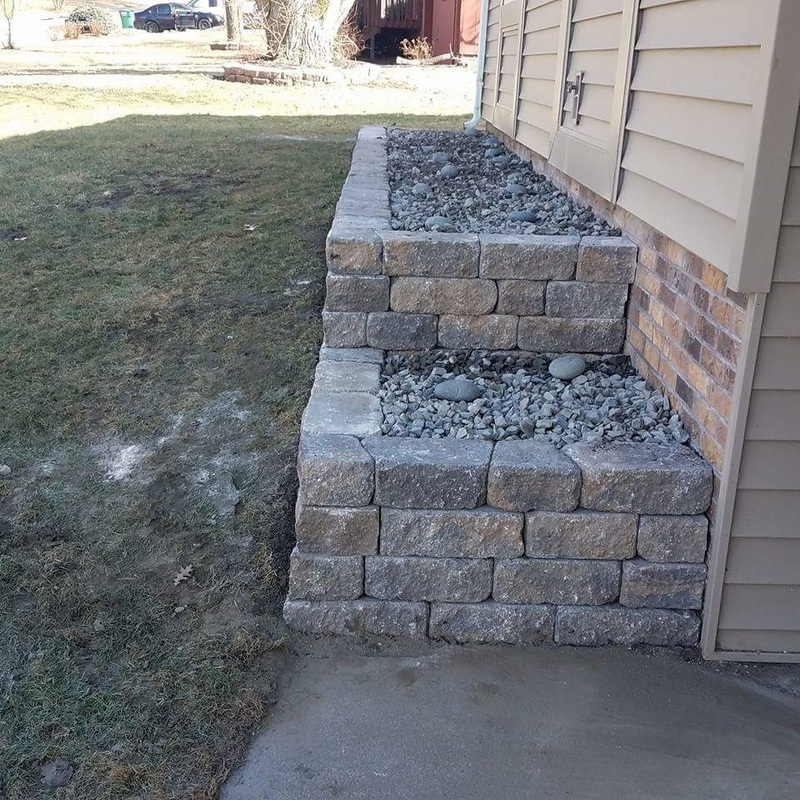 The services we provide always include our commitment to finishing the job the way you want it, in a timely manner and at a fair price. We see every job as the start of a long-term relationship; That’s why we do our best to bid your job as accurately as possible. 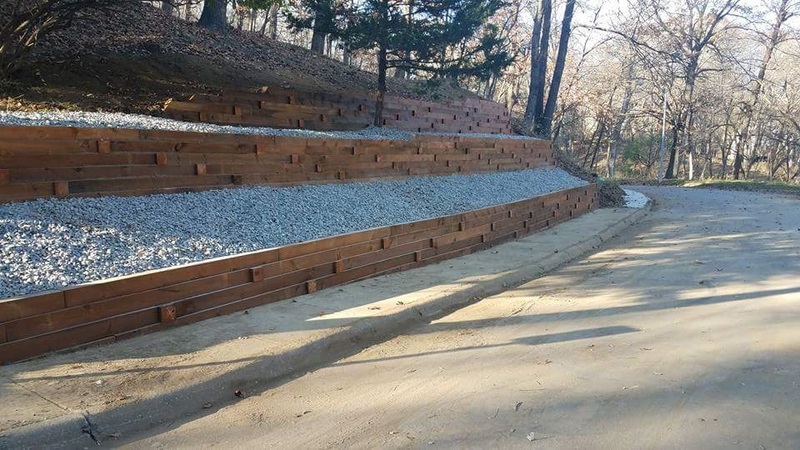 While there are always changes in every landscaping project, we work closely with you to anticipate and communicate those changes to minimize surprises. 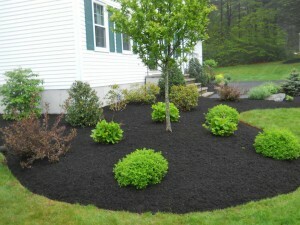 We offer all types of mulch – from decorative mulch to bark mulch – our company provides it all. 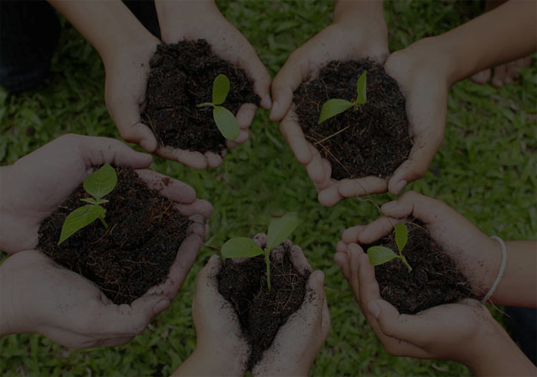 Browse through our services for more information on what we offer. 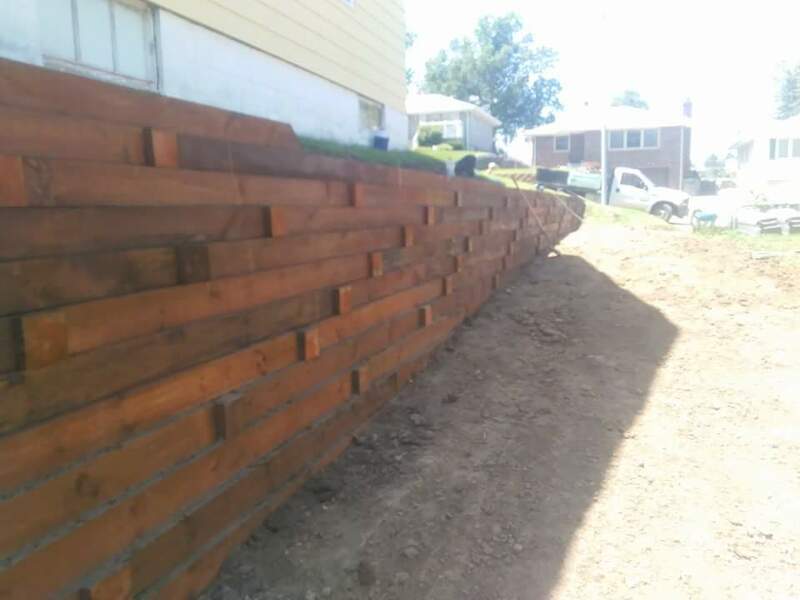 We specialize in Landscape Construction (Retaining Walls, Grading, Concrete Work etc.) 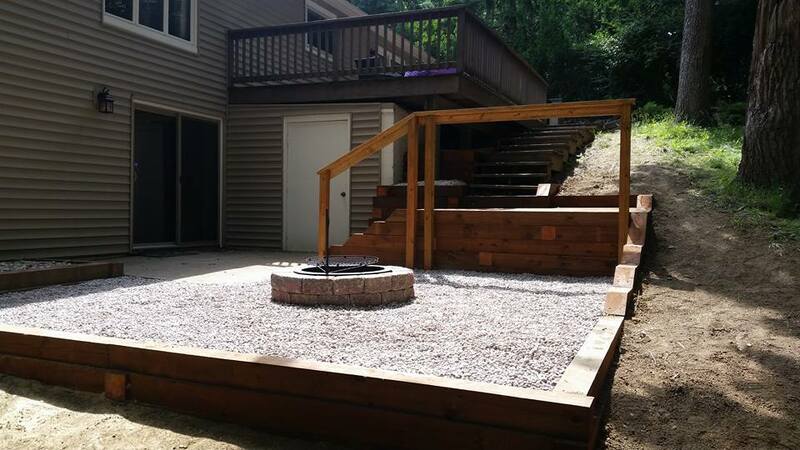 We also have a retail yard where we sell landscaping materials such as Mulch, River rock, Top Soil. Our many years of service has taught us this..........Our customers are No#1. Quality , Price , and Value for your dollar. If you are in the market for one of the many services we offer, call us. 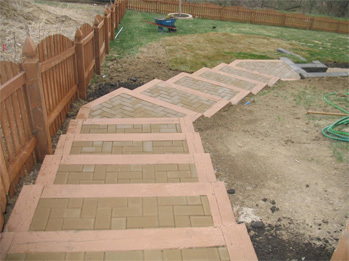 We will send one of our people out to give you an on site, free estimate on your project. Or if your the " Do it yourselfer", call us. 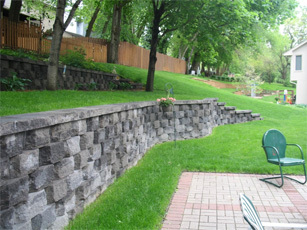 We supply Landscape material and product at our Retail yard. We can advise you over the phone or at our yard on the best approach and quantity of material you require to do your own project. Oh yes. We answer our phone. We look forward to seeing you in the future. 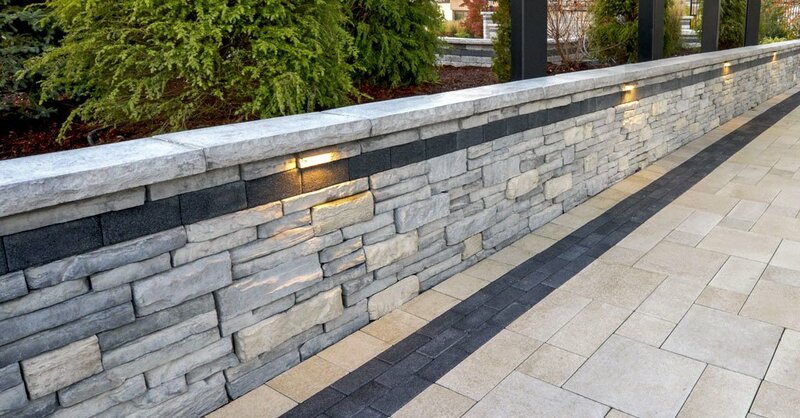 Copyright Â© Landscape Designs 2018. All rights reserved. Powered BY : Wind Horse Creation.